Cupcakes. Every single day during Paula Reynolds' first few weeks as a physical education teacher at Theodore Roosevelt Elementary School in Indio, California, she couldn't believe how often students were digging into the sugary treats. The cupcakes arrived so frequently that they couldn't be called treats. Between birthday and other celebrations, cupcakes were practically becoming staples in the students' diets. It may seem like a small thing, but every big change starts somewhere. And the abundance of cupcakes is what fueled Reynolds' desire to implement a health makeover at her campus. 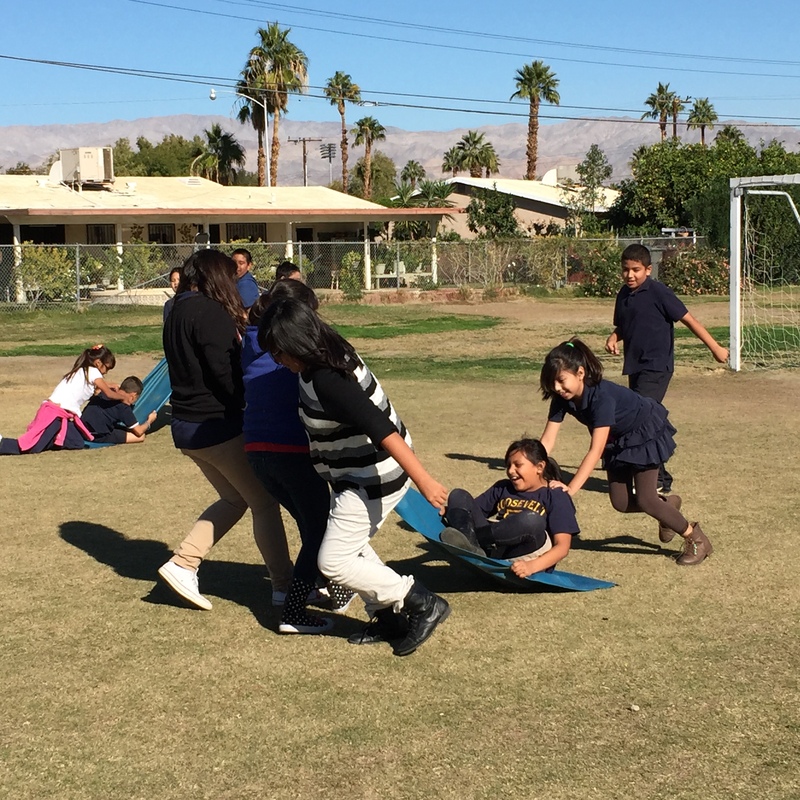 PE classes went from infrequent to a district-best 30 minutes per day; not surprisingly, their students' success in state fitness testing soared. "Now the kids get just as excited for fruit trays as they used to for cupcakes," she said. "It's really amazing." Roosevelt's overhaul has grown year by year, as has its recognition from the Alliance for a Healthier Generation. 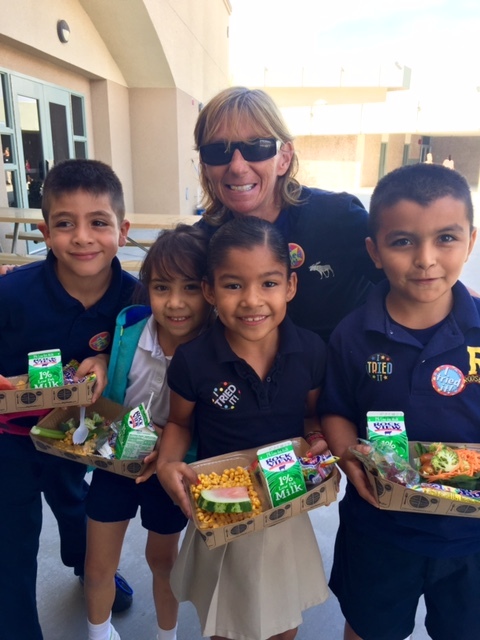 After earning National Healthy Schools Bronze status in Year 1, then Silver in Year 2, the school climbed to the top spot in Year 3 -- last year -- earning Gold. Roosevelt was among just 14 schools nationwide to reach that plateau. With a new school year under way, I caught up with Reynolds on the first day of classes to learn more about this incredible -- and incredibly quick -- transformation. Plus, she'd done something like it before. "You don't realize you are doing things wrong until you go through the guidelines for the Alliance and take a deep look at your systems," Reynolds said. "Once you take a look, you think, `That's terrible.'" "The whole climate changed," she said. "Parents got on board." The turnaround at Roosevelt began with canceling the cookie dough sales. 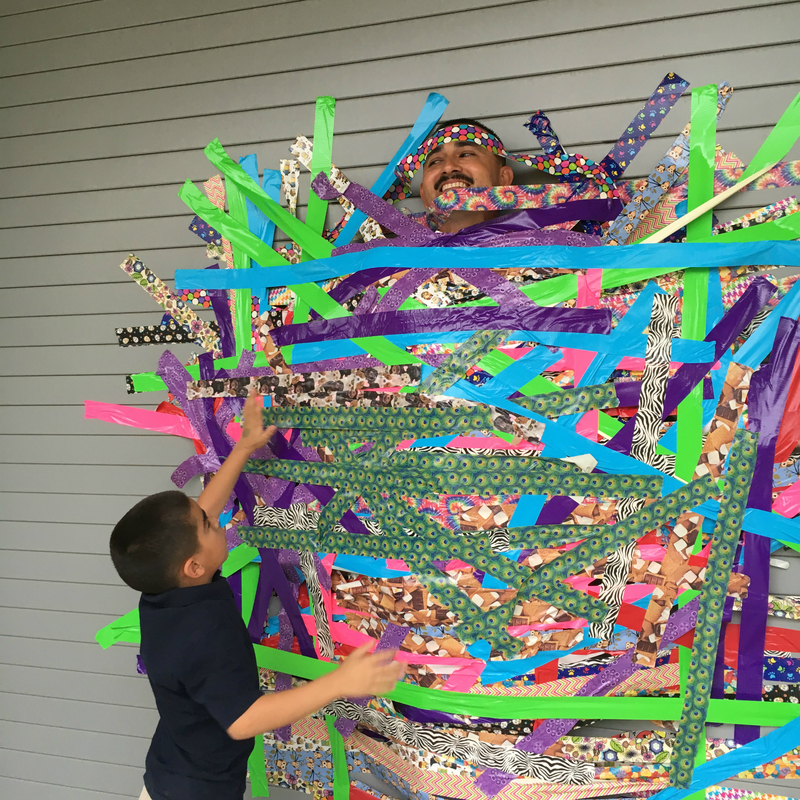 They found healthier alternatives -- like a jogathon that raised about $6,000 -- and silly ones, like selling strips of duct tape to pin the principal to a wall; that brought in $400. Instead of candy canes at Christmas, students only send notes. For Valentine's Day, chocolate kisses gave way to pencils. "The first year, they didn't like it," Reynolds said, laughing. "But they realized they couldn't give anything sweet and they wanted to send something to their friends." "The principal and I went into our storage room to see what materials we might have and we found a brand-new set of books that were only about a year old!" Reynolds said. "Someone ordered them and then just put them in a cabinet. Every grade level had a set, plus workbooks." "Once a week, they came in for a 40-minute interactive e-learning lesson," Reynolds said. "The kids loved it." "They used to serve it a square package of shredded lettuce in cellophane," Reynolds said. "It would go straight to trash. They'd serve baby carrots in little plastic bags. Kids wouldn't even bother to open it." The district's Nutrition Services came the rescue with a fresh salad bar. "The cafeteria staff encourages students to try things they haven't. Blood oranges went over big simply because of their name," Reynolds said. "Kids can pick whatever they want, but we had to institute a two-scoop limit because the younger kids were loading up on their favorites and some things were gone by the time the fifth-graders got there." "When you're only doing it once a week, it's easier to pull back and hide, but when you're doing it three times a week you have to become involved," she said. 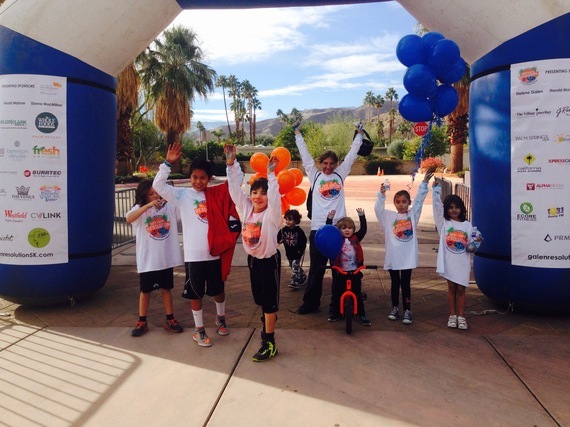 "I could see those kids become more comfortable with moving and with their bodies. And they could see the changes in themselves, which helped with their self-esteem." He tried hiding his body by wearing the same hooded sweatshirt every day. This is especially significant because Roosevelt is located in the Coachella Valley of Southern California. That's the desert. "Even when it was 110 and 120 degrees he'd wear his sweatshirt outside to PE," Reynolds said. "He began to view himself completely differently," Reynolds said. "He became more active, more social." This story could go on and on with anecdotes such as those ... or with details of their fabulous running/walking club ... or perhaps about the new after-school athletic programs. Instead, I'd like to bring it back to what a radical shift this is. Roosevelt is located in an area of high poverty and high obesity, problems that are often linked. This story shows it doesn't have to be that way. "Being healthy just became part of everyday life here," Reynolds said. "We've changed our whole perspective. It's pretty cool."